For so long, Apple didn’t seem to think that having the ability to record our iPhone screens was important. It is only now, with iOS 12, that they have seen fit to provide us with a screen recorder, but it may be a case of too little, too late. 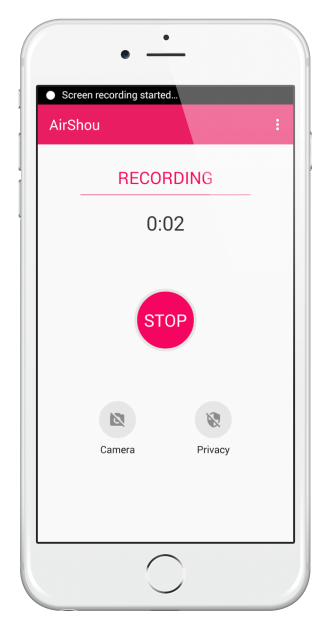 While there are plenty of screen recorder apps in the iOS app store, most offer very little in the way of features and Cydia has long been the go-to store for all our needs. One of the most downloaded screen recorder apps from Cydia was AirShou and now anyone can download it, regardless of whether they can jailbreak or not. 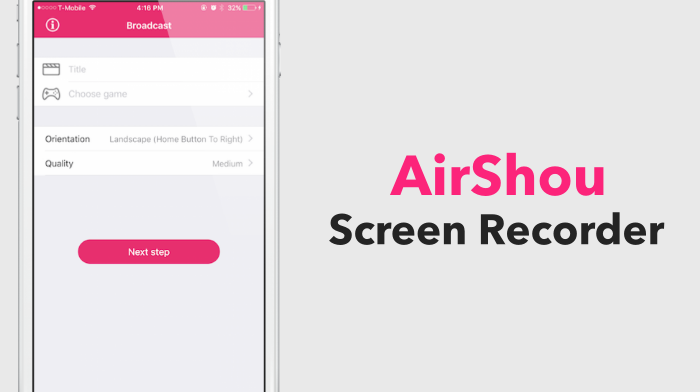 AirShou is an incredibly popular screen recorder app that has plenty of features to tempt any user. At one time, Cydia was the only place to get AirShou from but, after a while, the developers pulled it from Cydia to update it , for some reason, it never came back, forcing users to find another alternative. Now AirShou is back; it has been redeveloped with new few features, support for all iOS devices and you don’t need to jailbreak to download it anymore, either. 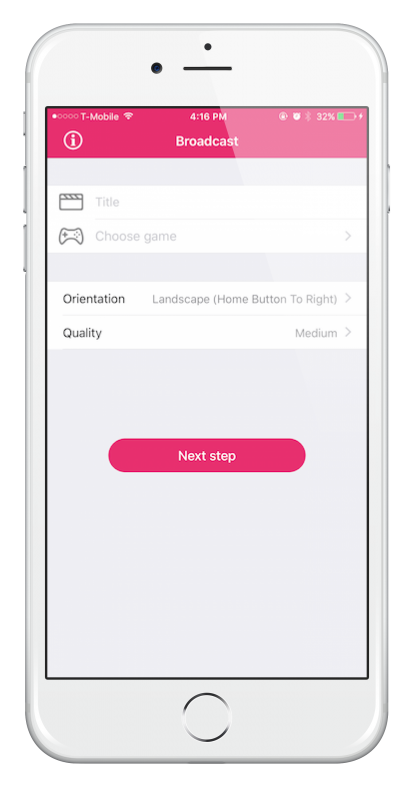 That means more people can benefit from what AirShou has to offer, features like these. AirShou is a top choice for people who want a full range of screen recording features. Because there is no need to jailbreak, and because it has support for all devices on so many iOS versions, many more people can use it. It’s free to download and use so give it a go and don’t forget to tell us what you think of it. For more update,s you can follow us on Facebook. The PhoneModo Team consists of seasonal writers who contribute articles related to mobile technology and the latest developments in the mobile phone arena.